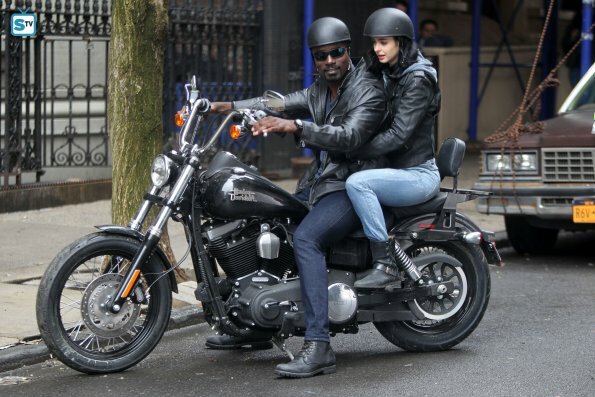 A bunch of new photos from the set of Marvel’s “A.K.A. 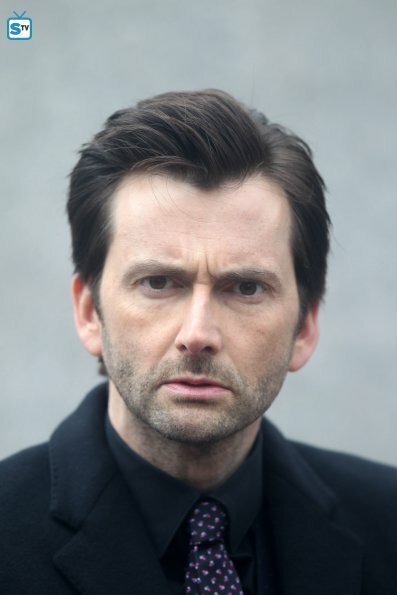 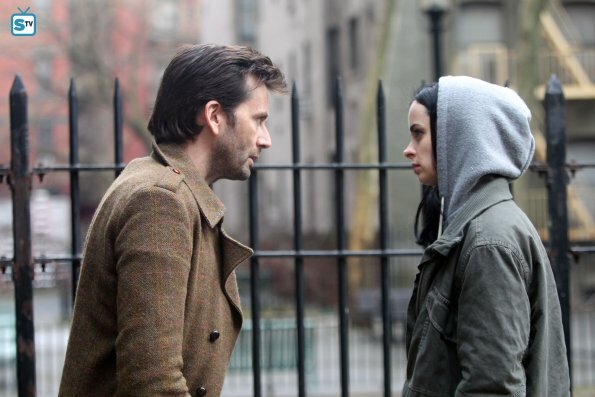 Jessica Jones” series have gone online via Spoiler TV and feature not only Krysten Ritter’s titular heroine but first looks at Luke Cage and David Tennant as Kilgrave/Purple Man. 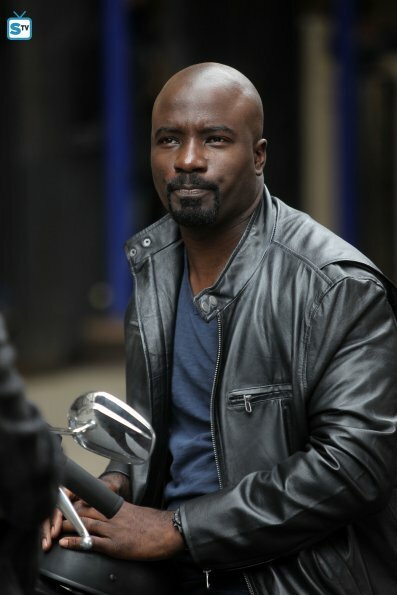 The new series, the second show in the Marvel/Netflix deal following the recently released “Daredevil,” is scheduled to hit the service later this year.